Congratulations to Brother Rob Morgan on his retirement! 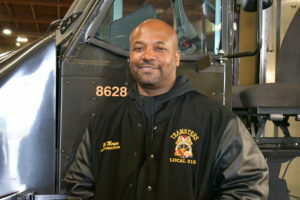 Rob has been an invaluable member during his 31-year career as a Teamster. 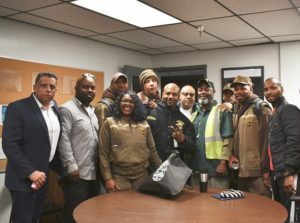 Over the past 8 years, he served our Local everyday as the Chief Steward at UPS North Bay’s Eastshore Center! He has always been highly respected, deeply trusted, and considered a shining example of true leadership. Teamsters like Rob are what make our Union so great. His sacrifices, hard work, and dedication will not be forgotten. As he heads into the next chapter of his life, we are so grateful for all we’ve learned from him. Thank you, Rob!